8CX300Nd, Coaxial Speaker/Driver from Beyma. 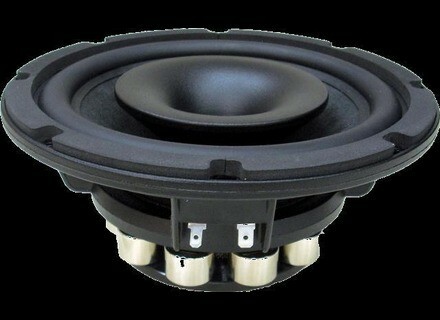 The 8CX300Nd joins the family of Beyma new coaxial drivers. 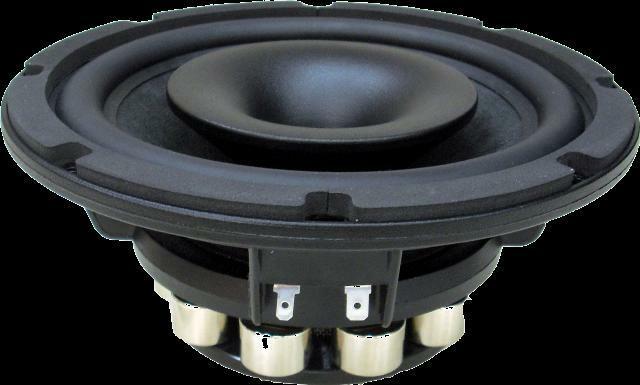 "8” coaxial driver: Carbon Fiber loaded cone with Santoprene surround and extended displacement capabilities which means an outstanding low response and accurate mids; PM4 diaphragm for the 1,75” compression driver which provides natural sound and extended high frequency response; demodulating ring for lower harmonic distortion; designed with MMSS Technology for a symmetric and linear behaviour; compact and low weight thanks to the common neodymium motor design." For more details, check out www.beyma.com. [Musikmesse] Beyma CD10Nd & CD10Fe Beyma will be presenting several new products at this year's Musikmesse. [Musikmesse] RTW 1252DIG Peak Program Meter RTW will showcase at this year's Prolight + Sound / Musikmesse show (Hall 9, Stand C25) its 1252DIG Series Peak Program Meter.